More and more schools see mobile learning technology as one of the best ways to integrate technology into the classroom. They are flexible, portable and cost efficient answers to modern learning needs. However, many parents and students already have mobile learning devices like an iPhone, or iPod touch at home. This list has ten of the best apps for education to help you make the most of your learning opportunities. Dictionary.com: This app is a must have application for students of all ages. It incorporates a dictionary, thesaurus and a word of the day feature. Students can have the words pronounced out loud to them, and examples of how to use the words in a sentence correctly are also included. Are you wondering where a word came from? The word origins feature will tell you just what you need to know. 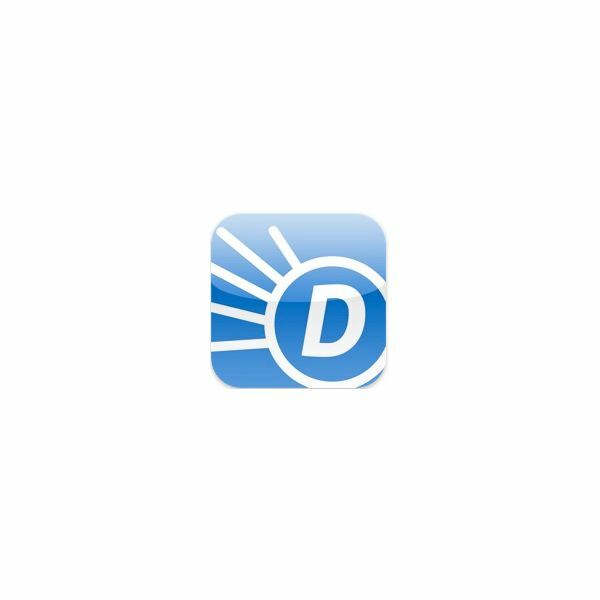 Dictionary.com is one of the favorite apps of Language teachers, so why not add this free, versatile tool to your iPhone today. World Wiki: Master international relations with this demographic goldmine. World Wiki collates information from over 200 countries from Wikipedia, and organizes them into useful categories like capital cities, currencies, flags, governments, populations and even national anthems. In the ever changing world that we live in, you can be sure to keep up to date with the very latest developments by using this handy app. 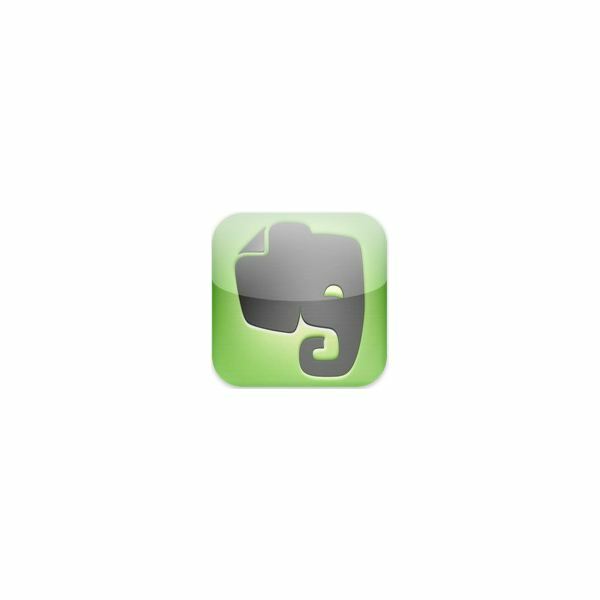 Evernote: This app can help students take notes and organize web media easily. You can take a photo, a screenshot, a typed note or save a web page and Evernote will save it, index it and make it searchable for when you need it most. In short it lets you learn on the go, and keep track of the most interesting notes and media that students might need for a class project or presentation. Best of all, it works on PCs, Macs and other portable devices, so the content you save on one is available to view on all the rest. 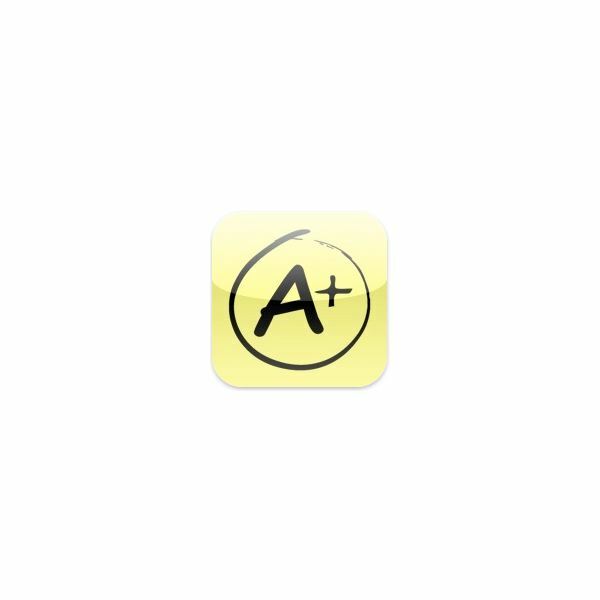 When used well, this is easily one of the best apps for education users. 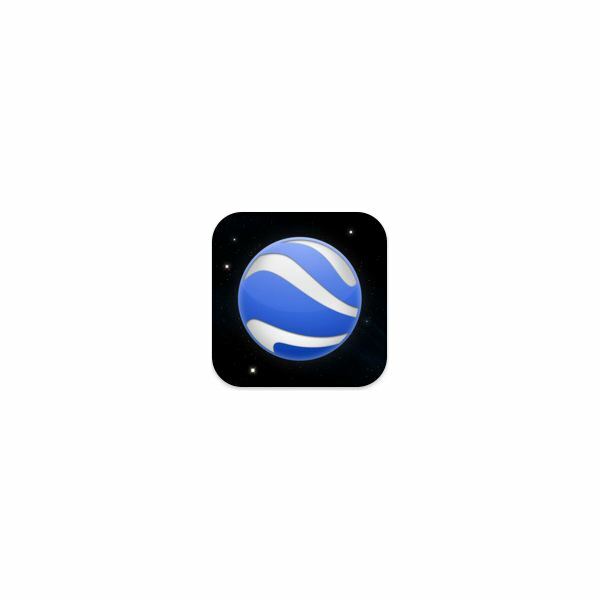 Google Earth: You might already have this great mapping tool on your home computer, but you can be assured that the iPhone app is just as useful and just as easy to use. It makes great use of Apple's multi-touch by letting you zoom with a pinch, and navigate with a swipe. You can even tilt the world by tilting your iPhone. The Google Earth app is clearly among the best apps for education. It is also a popular app with Social Studies teachers because of the interactivity it offers their students. Miss Spell's Class: This useful spelling app comes from the creators of Dictionary.com. Hold your own spelling bees and have students challenge their parents, siblings or peers as they cycle through the database of words to decide if they are spelled correctly or not. Points are awarded for speed and accuracy. The database contains over 10,000 words, so you will not tire of this educational app any time soon. TED: Tech savvy teens will find that there is plenty in this free app to satisfy their innate curiosity. The TED app gives you access to the TED talks. These are a collection of presentations by some of the world's brightest minds and they give a glimpse into the future of technology, science, business, design and more. Each inspiring talk is no more than 15 minutes in length, and is usually engaging enough to capture even the shortest of attention spans. 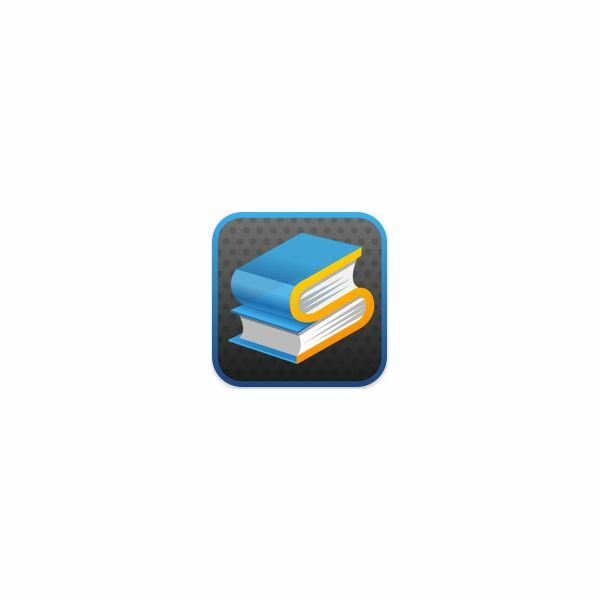 Stanza: This award-winning e-reader app is one of the best educational iPhone applications because it offers a wealth of options for reading. For instance, you have access to over 100, 000 books in the Lexcycle Online Library. Text colors, line spacing, font sizes, and orientation can all be customized to improve your viewing experience. There is also a free desktop app will move any existing ebooks or documents you own to you iPhone or iPod touch with ease. With Stanza, you need never be caught without something to read. Units: Given the sheer number of metric and imperial measurements, you can be forgiven for not remembering them all. Thankfully, this is where Units comes in handy. Units can convert area, currency, temperatures, length, speed, weight, power, volume and more. There is even a small built in ruler for quick measurements on the go. So, whether you are doing Math, Economics or Science, this useful app will have something to offer everyone. iFlashcards Free: Flashcards are a favorite study tool of students the world over. 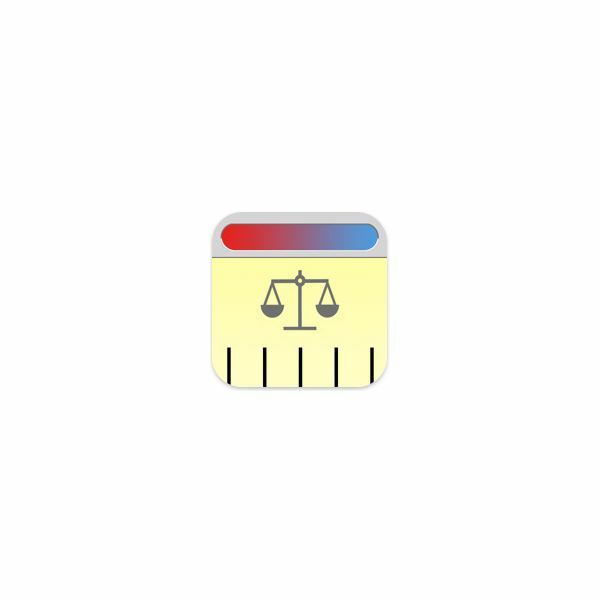 This app lets you create an unlimited number of flashcards on your iPhone and iPod Touch, or on the internet so that you can download them to your Apple device. You can customize card size, colors and questions easily, and there are 4 test modes to make sure you have all the facts you need. The ability to tag cards means that you can test yourself on all the 'vocab' or 'science' cards by filtering through all the collections you have. 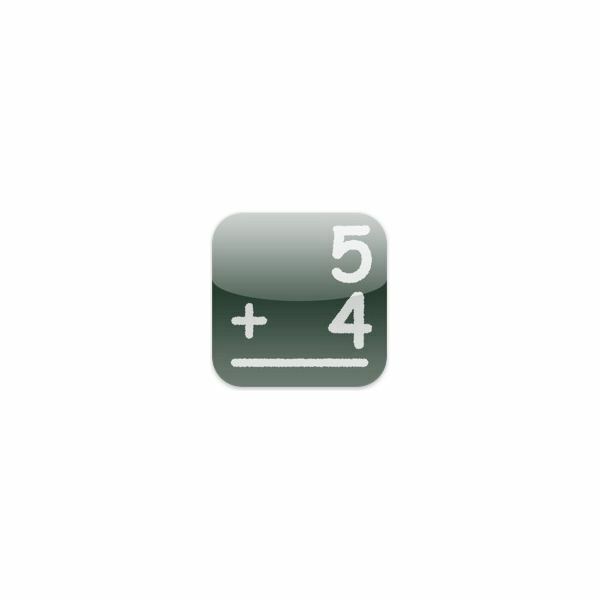 There are few educational iPhone applications that are more useful than this one. Math Drills Lite: If there is one thing that Elementary and Middle School Math teachers agree on, it is the need for a mastery of basic Math facts. The ability to add, subtract, multiply and divide, are the crucial foundations of success in Math. This app is aimed at improving these essential skills. Usefully, it has explanations of ways to solve each problem like number lines, groups of blocks or the nine times table on your fingers. There are also simple algebraic problems with missing signs to add to equations. Download this today and see why it is one of the top 10 iPod touch apps that are used in the Math classroom. These educational iPhone applications represent some of the best learning apps that you can find. Parents and students with tips on which they like or don't and how they like to use them, or other educational apps at the App Store they want to recommend, are encouraged to post a comment below.